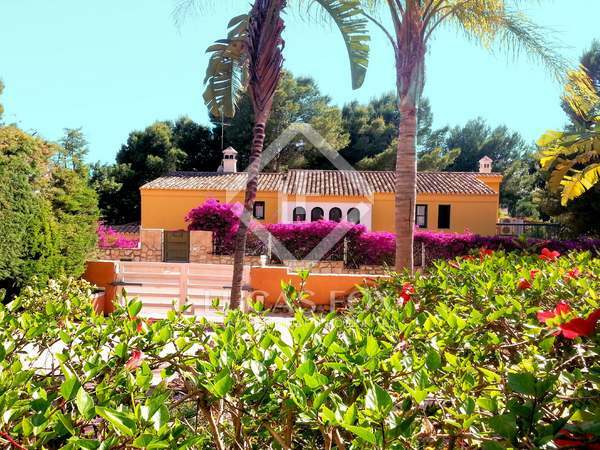 Magnificent villa with a large garden and incredible views of the Sierra Calderona and the sea, for sale in the best area of Los Monasterios, in Valencia. 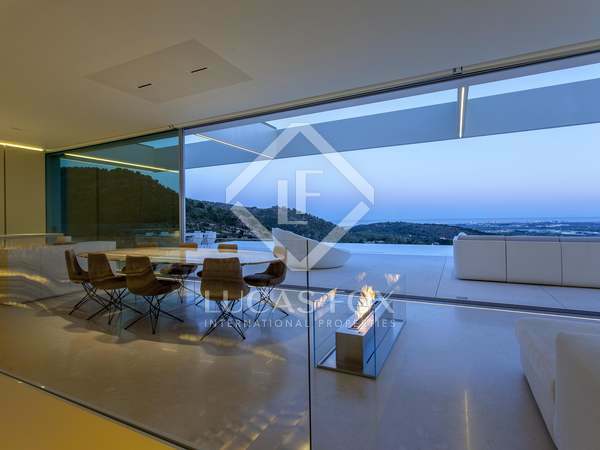 Minimalist villa for sale in the best area of Los Monasterios, Valencia. 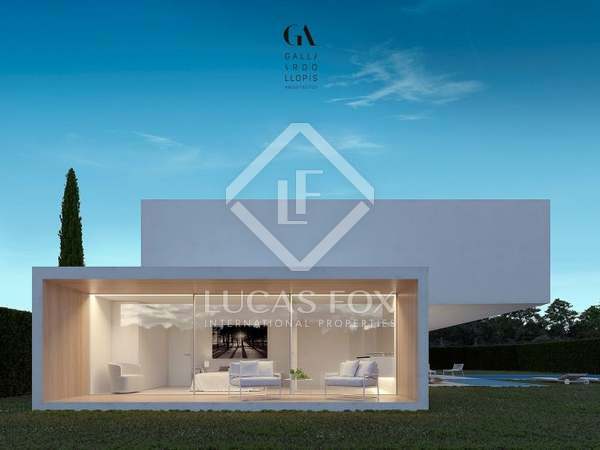 Modern 4-bedroom villa with a pool, plenty of natural light and luxury finishes for sale in Los Monasterios. 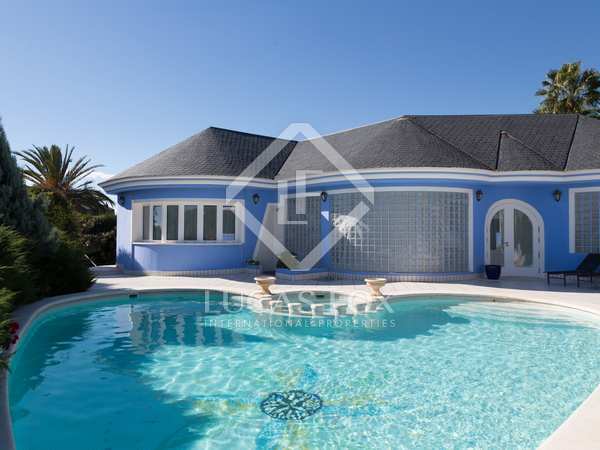 Wonderul classic Mediterranean-style villa for sale in the middle of the exclusive Monasterios residential area. 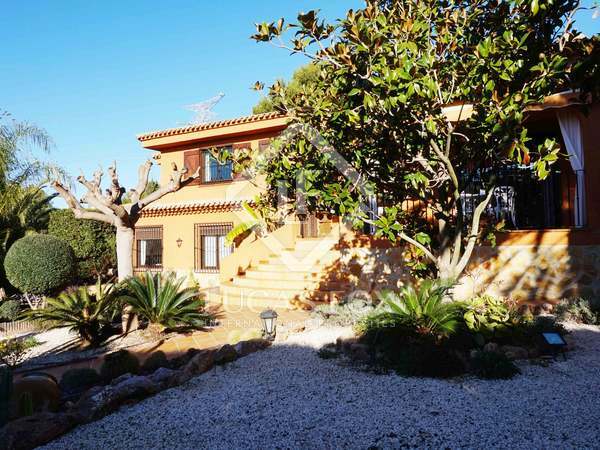 Villa with spectacular mountain views and an annex plot of 1,000 m² with a games area, ideal for a family with children, for sale in Los Monasterios. 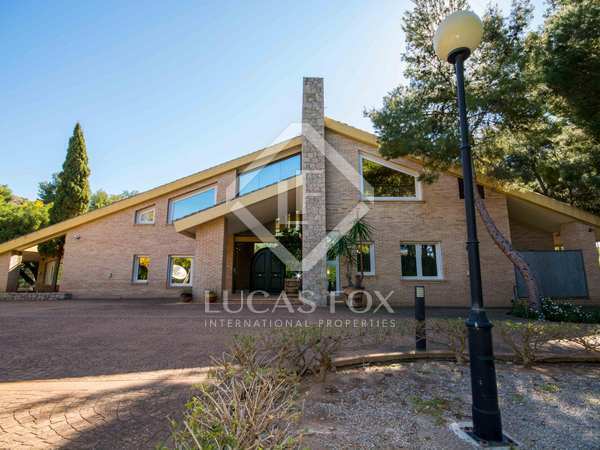 Beautiful house of 285 m² on a plot of 1,066 m² with a large garden with a swimming pool, a terrace and near the centre of Puzol, just 20 km from the centre of the city of Valencia. 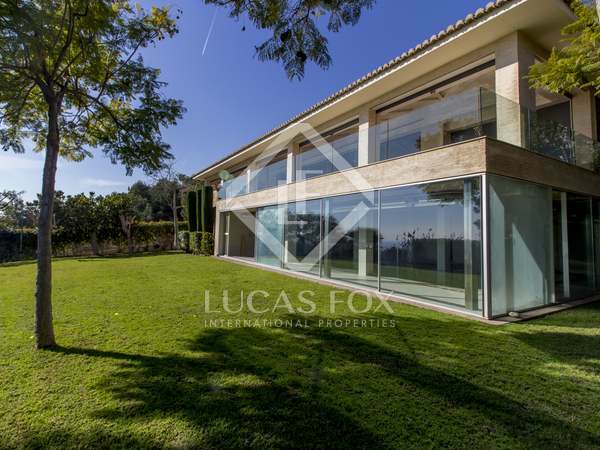 Villa with spectacular mountain views and a garden of 250 m² with a pool, for sale in Los Monasterios. 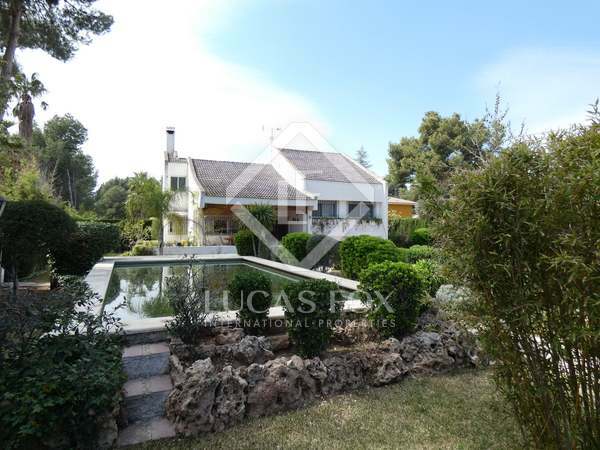 3-bedroom house with a swimming pool with a removable cover, a terrace, a garden and a barbecue area. 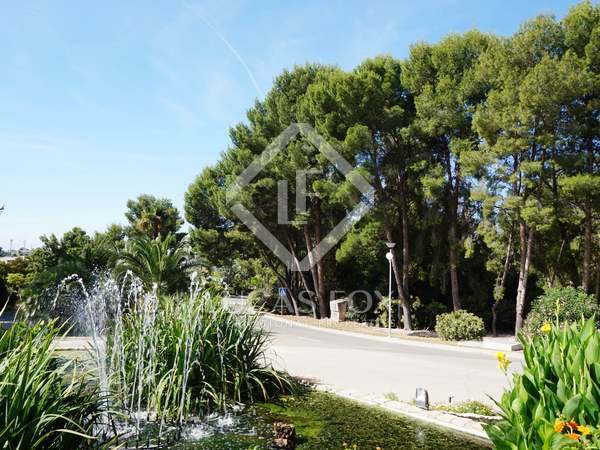 For sale in Los Monasterios residential area, Puzol, close to Valencia. 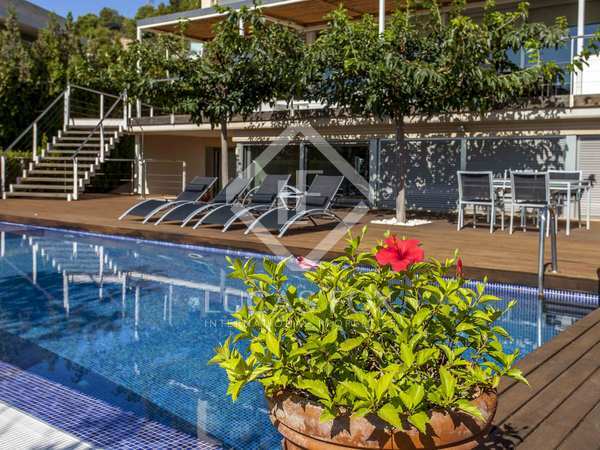 Classic 6-bedroom villa with a mature garden for sale on a hilltop in Monasterios, Valencia. 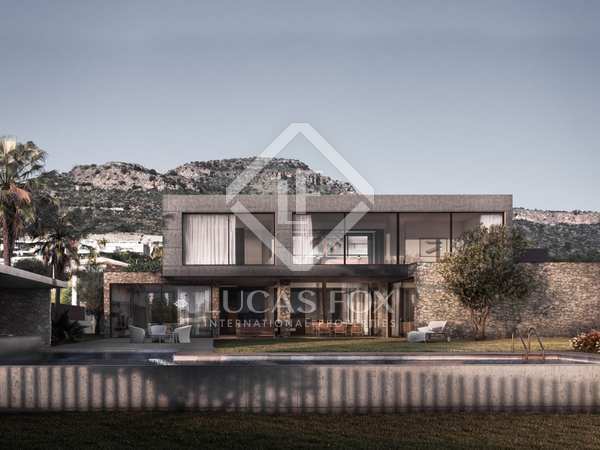 Fantastic 4-bedroom villa with a beautiful garden with a pool, for sale in the Bonanza residential development in Náquera, in the Sierra Calderona. 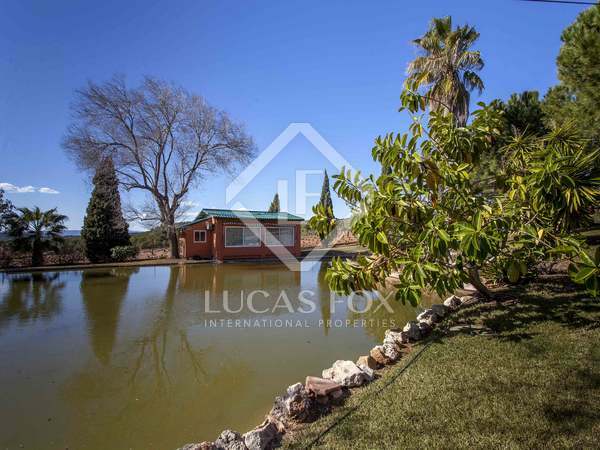 4-bedroom villa with an impressive garden, swimming pool and a garage with space for several vehicles, for sale in Serra, in Sierra Calderona, Valencia.